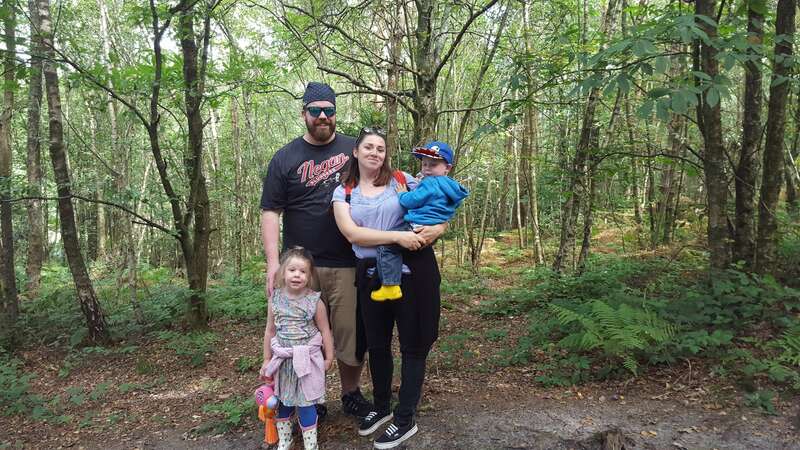 Welcome back to my guest post series, Ponderings on Two, where I ask a different blogger and parent of more than one child, to share their experience of having a second child. 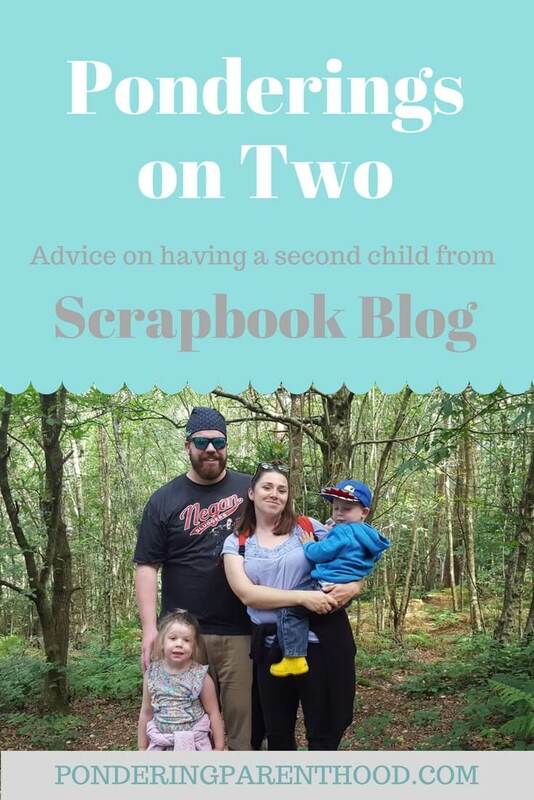 This week, we hear from Lauren at Scrapbook Blog. I’m Lauren, and have been writing Scrapbook Blog since 2011, way before my kids were even thought about! They’re 3 and 4 now, so feature quite a lot on my blog, as well as travel, food and all sorts of other things! My kids have a 21 month age gap, and they get on brilliantly… most of the time! There is the odd bickering session but they really do love each other a lot! If one isn’t around the other will ask where they are and when they’re getting back! At the start it was keeping my toddler occupied when I was endlessly breastfeeding, but CBeebies and lots of toys made that easier. Needing eyes in the back of my head when they were a bit bigger as they’d sometimes attempt to get into mischief in different parts of the house at the same time! A ready made play mate! It didn’t kick in until my youngest was about 18 months old but now they can be trusted to play with each other with minimal supervision so I can cook, clean, take a shower or have a cup of tea in semi-peace! Also we pass a lot of toys and clothes down to the second kid, as so many clothes are unisex and all toys obviously are. A sling! I really couldn’t have done without one! I didn’t use a double buggy as the one I thought looked great was like a tank so we sold it on after a week! I kept the toddler in the buggy and the oldest in the sling at all times until he was old enough to use the seat part, then that and a buggy board meant I could use all sorts of combinations to get around! Don’t panic, the ‘hard’ bit is over before you know it, just don’t be afraid to ask for help if you need it! I actually found it harder being heavily pregnant with a little toddler than having a newborn and a toddler. Thank you, Lauren! You can find Lauren over on Twitter, Instagram and Facebook. "Pondering Playtime // Elmer Book Review and Painting Activity"